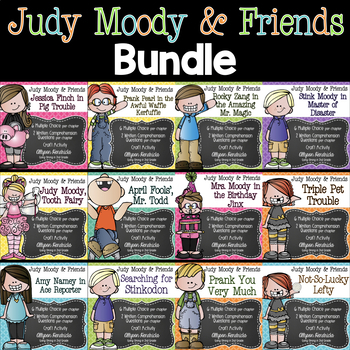 My kiddos love Judy Moody, but some are intimated by a "chapter book", so these beginner chapter books are perfect for them! 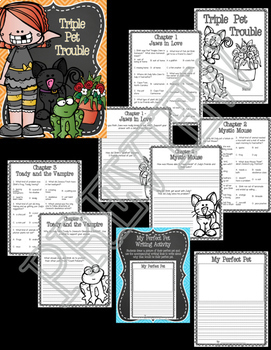 Plus, they are in full color - which all my kiddos love!! Download the preview to see what's included! THIS IS A GROWING BUNDLE! 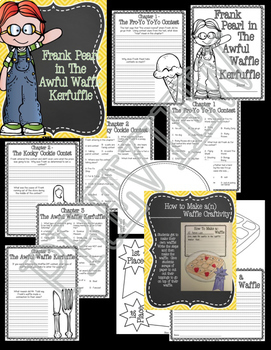 AS NEW BOOKS ARE ADDED TO THE SERIES, I WILL ADD ACTIVITIES AND THE PRICE WILL GO UP! To see what is included, download the preview above. Please note the product IS NOT to be redistributed, sold, or posted in digital spaces where others may gain access. You may purchase extra licensing to be able to share with a colleague.